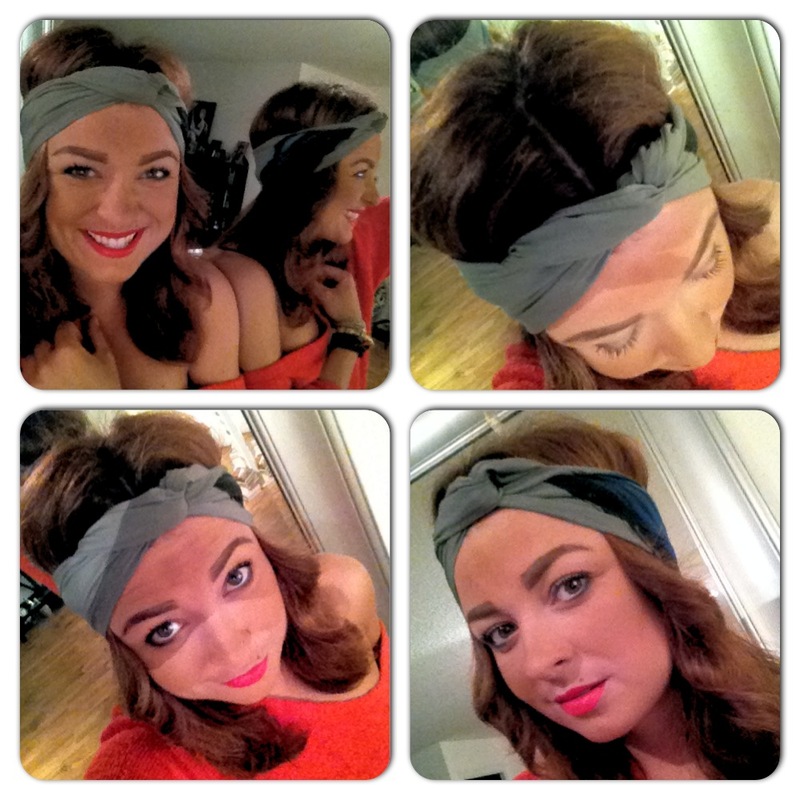 The headscarf has been my go-to this summer. Dressed up, dressed down, beach hair, gym hair, need to go out and no time to do your hair; it works for all of the above. 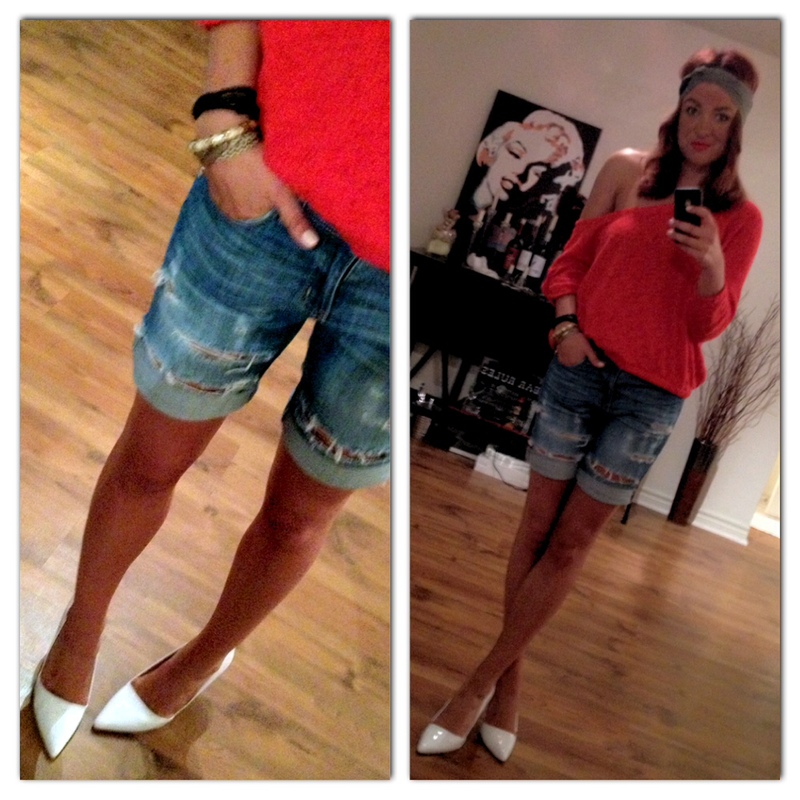 Shorts- Joe Fresh that I sliced up myself because I wasn’t wearing them and voila! Lipstick- ‘Lady Danger’ MAC – it’s my absolute favourite!